First up is the icandy Raspberry. I bought a Cherry when I was pregnant with Dylan and still love it now. Icandy pushchairs are noticeable, well made and I love the beautiful colours for this new design. 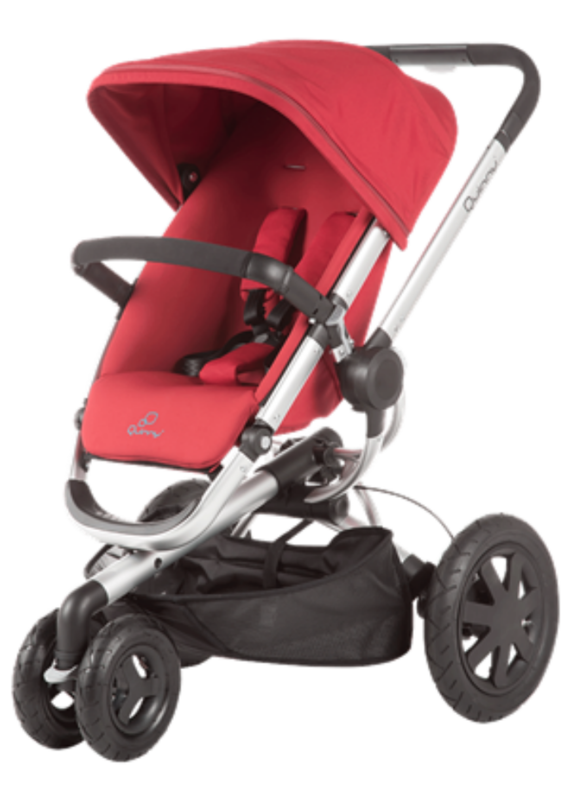 The Raspberry is new and is a from birth stroller that will be available from spring/summer this year. It can be world or parent facing and folds incredibly compactly with the seat still on. It lies flat and I mean completely flat which makes it suitable for a newborn, or for those rather odd babies like mine who will not sleep on their back even in a buggy! The black chassis is classy and makes the coloured hood really pop, and there is a silver aluminium option too. 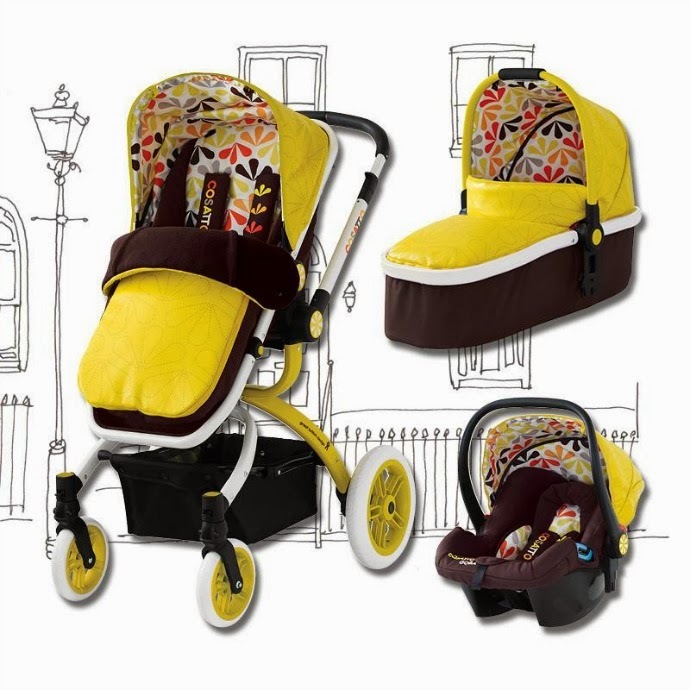 With interchangeable colour packs that come in 7 gorgeous shades, the buggy can change with the season or your mood. I love the black chassis, and for me the lush(red) or sunflower(yellow) are the best colours - bright and unisex. Everything seems so well thought out from the adjustable handle, the way it folds with the handle in the air, and the hard case at the front of the buggy for storage. 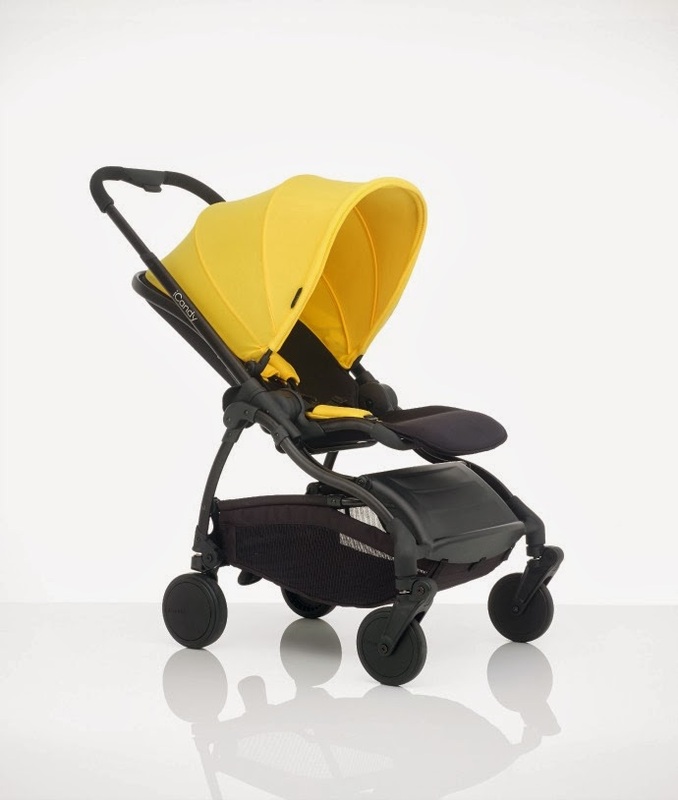 Secondly, is the new Quinny Buzz Xtra 2014. I haven't tried the old Buzz but this is a well built all terrain pushchair with chunky air filled tyres, a larger basket and a reversible seat. This three wheeler comes in a choice of colours and I love the red - not as bright as many red buggies but still lovely and colourful. The seat is well made, very supportive and comes with a newborn insert, meaning if you don't fancy forking out for a carrycot, the pushchair can still be used from birth. The hood now extends even furthur and there are two recline positions parent facing and three forward facing. Look out for a full review of this soon, but my first impressions are good! The Stokke Xplory V4 is simply beautiful. You can't fail to stand out with this, I love how high up the baby sits, and the fact the seat looks big enough to accomodate my rather large toddler. Stokke make such unique puschairs, but the Xplory is still my favourite. The V4 has some subtle differences to the V3 and some new fabrics, including ta gorgeous bright blue. The V3 also has some lovely winter kits complete with fur lined hood and handmuffs. With a reversible seat, easy recline, and so many optional accessories, this pushchair is top of the range and for a good reason. The new Ooba from Cosatto is another head turner. All Cosatto products have personality, and the Ooba comes in two beautiful designs, both unisex, individual and exquisitely made in luxury fabrics. The Ooba comes as a package perfect from birth with a car seat, carrycot and pushchair, and there is such attention to detail from the amazingly patterned raincovers, to the wheels. After seeing them both in the flesh I honestly cannot make up my mind which colourway I prefer, with both being stunning. Rather than taking off the seat to change from parent to world facing, it is the handle that flips over, which makes summer walks so much easier - the amount of times I have stopped to reverse the seat to keep my little ones eyes out of the sun is huge, but this would be so much easier, and equally so when using the pushchair in a restaurant. And last but not least, my final pick for the year is from Joie. Their pushchairs are so much cheaper than the majority of the market because the middle man is cut out, and whilst they may not be as luxurious as those mentioned above, their strollers look nippy and easy to use. 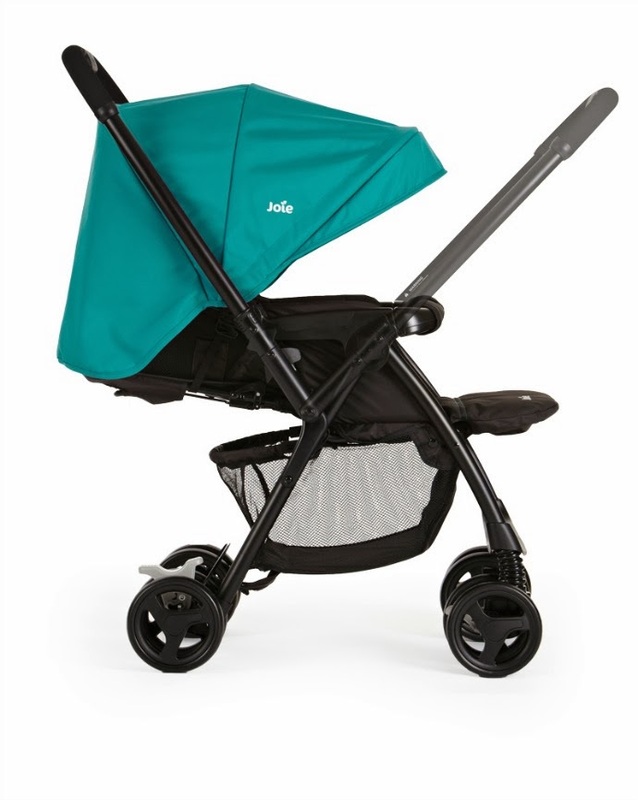 The Joie Mirus caught my eye, as a simple stroller, but one that can be both parent and world facing. I still love having the boys looking at me and with a child that talks as much as Dylan it is a necessity, as otherwise you spend the day bent over the buggy trying to hear what he is saying. This stroller gives you the ease associated with a smaller buggy - easy to fold and store on public transport and perfect for holidays, but with that wonderful selling point of a bulkier pushchair - the option to go parent facing. It lies completely flat and is suitable from birth, and you can even attach a car seat to it - for £120 this is the lower end of the market, but for it's purpose it looks perfect and I would definitely consider using this over an umbrella fold stroller. So there are my top 5 to watch out for this year, 5 buggies I had a good play with at the baby show, and which are top of my wishlist! Which is your favourite?